The TC-Rail-24 Sliding Rail Kit is a ball bearing sliding rails built from SECC steel. The rail is built to last and can hold system weight up to 85 lbs. 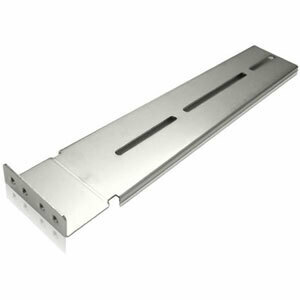 Increase your accessibility to your rackmount server with this easy to install rackmount sliding rails. Adjustable length: 24" ~ 48"